Here is a short video to introduce the concept of Gameplay True Form that I describe in more details in this article and in this conference talk. 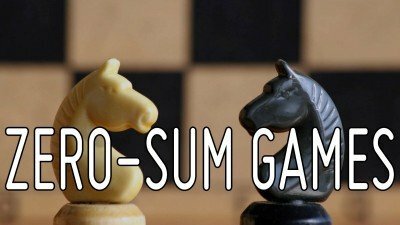 Zero-Sum games is a very important concept for game systems as well as rewards, so here is my perspective on it, as well as examples on what it means for game design. 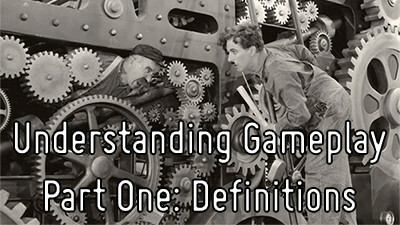 An actionable definition of gameplay to help understand this complex term. 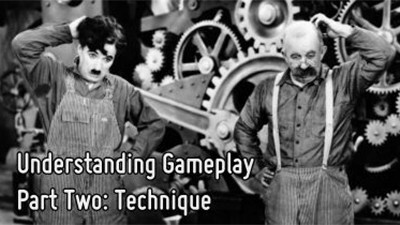 What are the building blocks of gameplay and how to assemble them? Get updates on articles, videos and webinars!